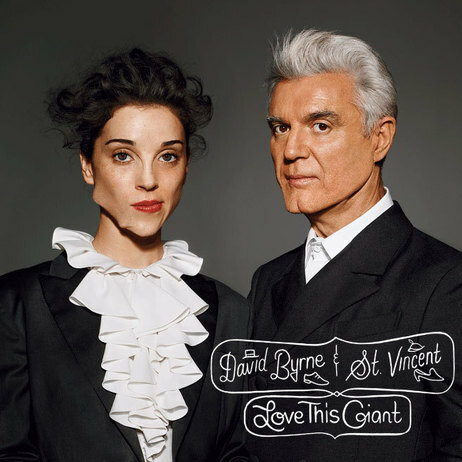 David Byrne and St. Vincent Together At Last! David Byrne is amazing. So is St. Vincent. What could be better than those two? How about both of them, together? !